The Rainforest Information Centre (RIC) is a non-profit, volunteer organisation dedicated to the protection of the Earth's remaining rainforests and the Indigenous people who depend on them. Born out of the successful struggle to save the sub-tropical rainforests of New South Wales, Australia from 1979-1981, it was followed by struggles to save the temperate rainforests of Tasmania in 1982, and the tropical rainforests of Far North Queensland in 1985-86. 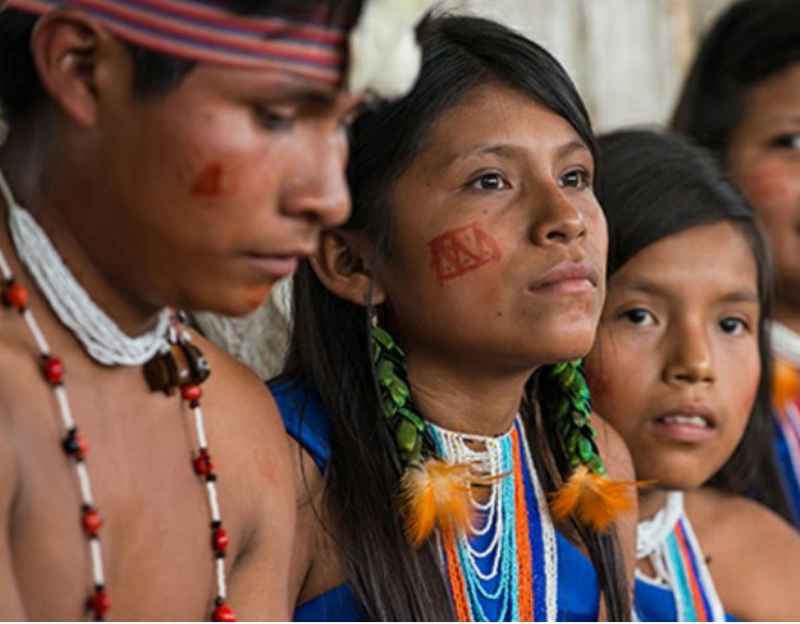 Since then they have been involved in campaigns and projects which protect rainforests and recognise the legitimate development aspirations of rainforest peoples. 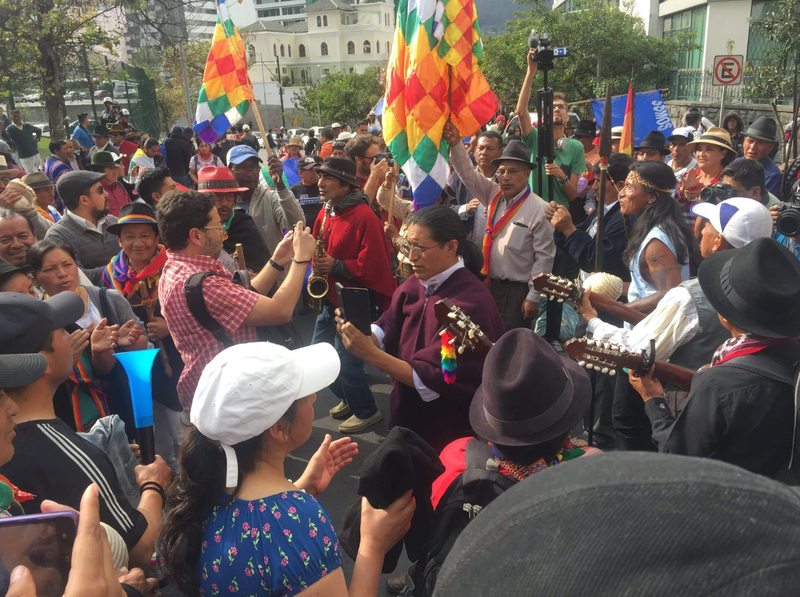 Their activities include projects in Ecuador and India, deep ecology workshops and the dissemination of information on deep ecology, and forest campaigns. 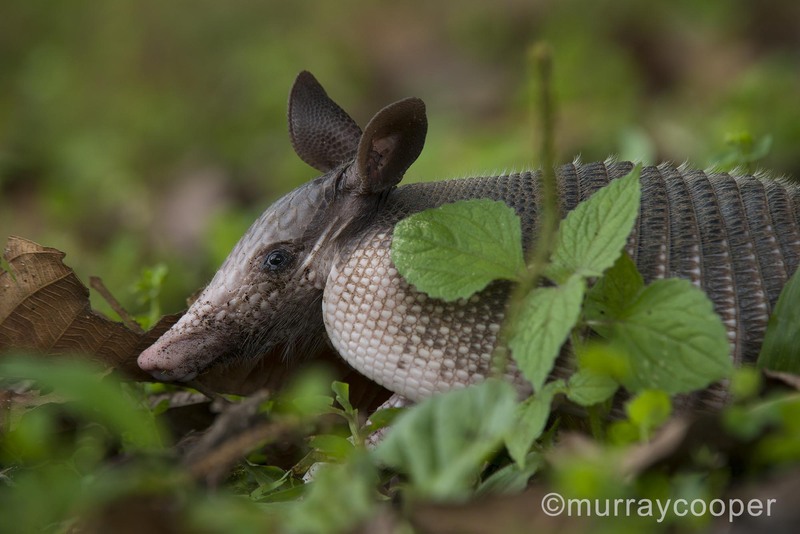 The Melbourne Rainforest Action Group is indebted to the Rainforest Information Centre and founder John Seed for ongoing information and support. 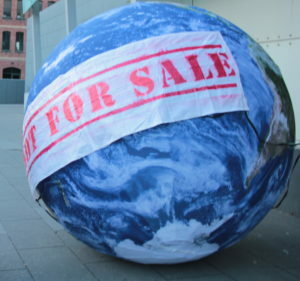 3D Inflate generously gave the Rainforest Action Group a hefty discount on an inflatable earth for our actions. 3D Inflate makes hyper-realistic inflatable props for events. Ecocern generously supplies the Rainforest Action Group with the ecologically sustainable paper for our flyers and posters. Their stationery are Australian owned and made. 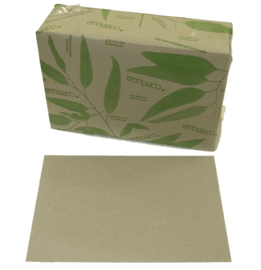 All Ecocern products are made from genuine 100% post-consumer recycled paper collected from local households and industry. Treecreds supported the Rainforest Action Group by giving us an initial budget to get us off the ground! 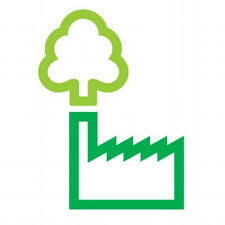 Treecreds offers Sustainability Assessments and Reports, Greenhouse Gas Emissions (GHG) Assessments, Energy, Water and Waste Assessments, and Consultancy on Efficiency, Best Environmental Practice and Waste Management Strategies.